Montana drivers with a taste for adventure will be thrilled to learn about Volvo Overseas Delivery. 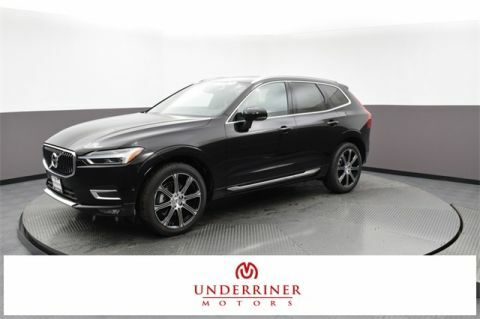 Purchase any new Volvo within the Volvo Overseas Delivery Program and you’ll enjoy a voyage to Europe, where you can enjoy your vehicle during an unforgettable vacation before having it delivered to you in the United States. 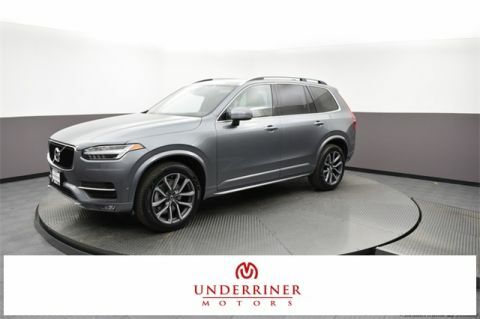 Order the Volvo vehicle of your choice from Underriner Volvo. You don’t even need to step foot within the dealership until final delivery of your new vehicle, after your trip is over. Pick up your new Volvo at the Gothenburg Factory Delivery Center or at any official delivery location. We will register your new car for your stay in Europe and provide you with 15 days insurance at no charge (additional coverage for up to 6 mos. 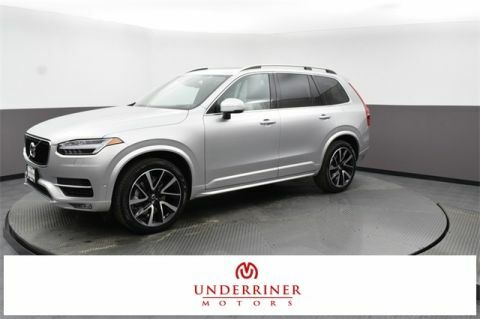 can be purchased at a reasonable cost), as well as provide you with the protection of the Volvo On Call Roadside Assistance Service. Test your Volvo out on the roads of Sweden, either with one of our spectacular tours or on your own. Then, head anywhere you please in Europe. Drop off your Volvo in Gothenburg or any official drop off location. We’ll ship it to you and take care of all the problems that make importing a car difficult, from excise taxes to import duties. Still need convincing? 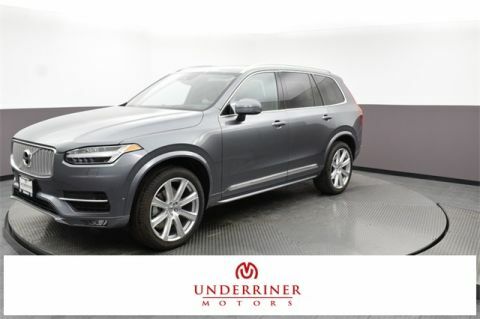 When you purchase any new Volvo through our Overseas Delivery Program, you’ll receive a variety of added incentives. 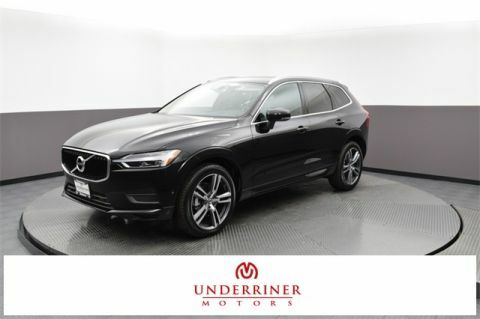 The first step is simply to select a Volvo vehicle from the stunning lineup. 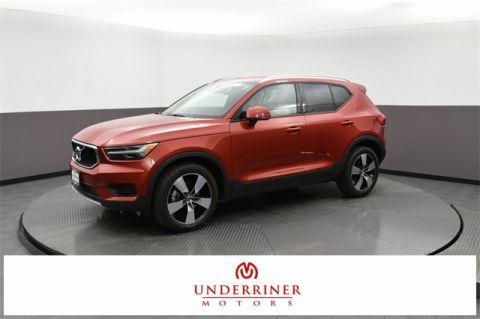 Montana drivers will actually have a greater level of choice when picking out their vehicle, as the Volvo Overseas Delivery Program lets you take advantage of options such as special colors and interiors that are normally strictly reserved for European customers. After flying out with SAS airways, you’ll enjoy the accommodations of a first-class hotel for your first night in Gothenburg, Sweden. 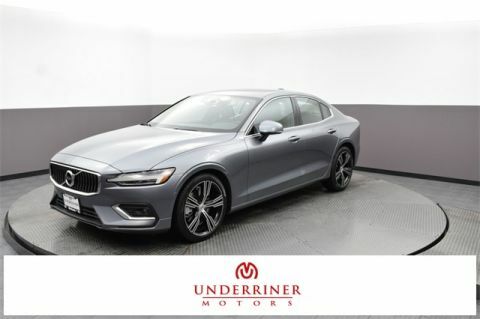 You’ll then be able to pick up your new Volvo from the Gothenburg Factory Delivery Center and enjoy a special VIP tour of the Volvo factory, the Volvo Brand Experience Center, or the historic Volvo museum. 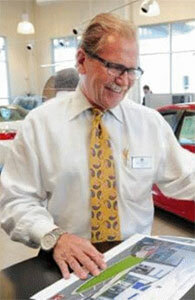 If you’d prefer another destination, you can choose to pick up at centers throughout the continent. 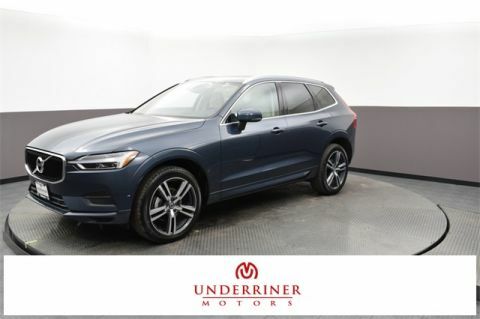 After picking up your new Volvo, you’ll be able to break it in on a specially curated tour, or simply take a test drive to remember anywhere across Europe, enjoying the picturesque scenery and old-world charm for which the continent is famous. The Volvo Overseas Delivery Program is completely hassle-free. Once you’re finished, just drop off your vehicle back in Gothenburg or any official drop-off location in Europe. 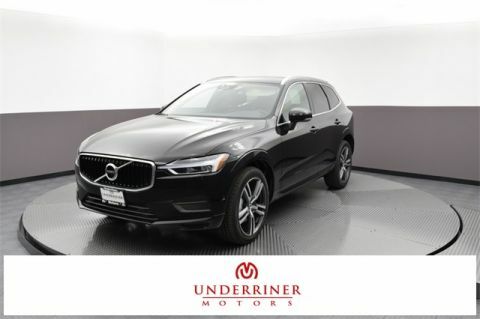 All the paperwork, import duties, and excise taxes will be taken care of for you, then your Volvo will be shipped to your local dealership. You won’t even have to worry about renting since pickup is available at the airport, and your trip will include 15 days of European Car Insurance coverage, including Swedish temporary registration. Montana drivers can look forward to the journey of a lifetime when they choose to take advantage of the Volvo Overseas Delivery Program. For more information, contact Underriner Volvo today at 406-255-2387 to speak with Paul Domina, the Volvo Overseas Delivery Specialist.